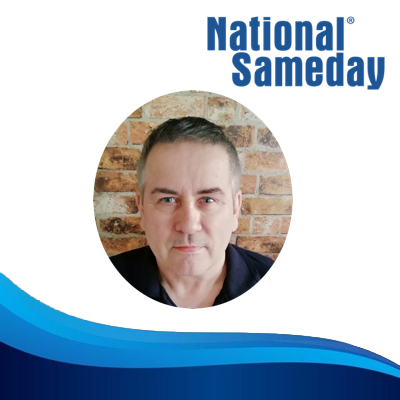 National Sameday is delighted to announce the appointment of Mike Sheelan as Client Relations Manager. Mike brings a wealth of experience from large multi-national blue-chip transport companies where he has been instrumental in forging close supply chain integration between suppliers and clients. We look forward to utilising his experience within National Sameday to improve and develop on already established business connections and in particular evolving our business to meet new client requirements. National Sameday open a new Heathrow Office. National Sameday are pleased to announce the opening of its new Heathrow office. 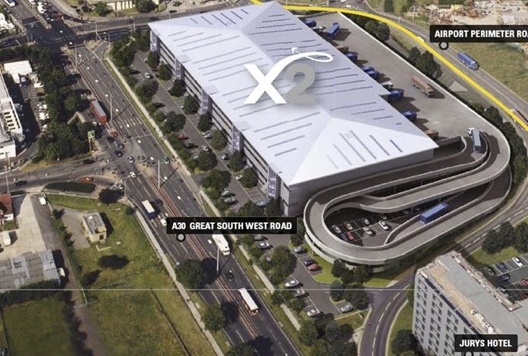 We are located in the X2 building at London Heathrow Airport. Ideally situated for quick access airside to Heathrow for deliveries arriving and departing from the airport, we see this as a major step in being able to offer our clients a true end-to-end logistics solution from Heathrow and nearby. The new office in Heathrow will offer our same day courier services for a range of clients both locally, nationally and internationally. Our team is led by our Heathrow Gateway Manager supported by a local team of experienced and professional courier drivers. National Sameday established since 1993 is the leading AOG, Time Critical Aviation and Airside Transport provider in the UK. We are a same day courier business able to deliver airside at over 18 major UK airports – providing urgent express same day logistics solutions to a diverse range of industries 24/7 365 days a year.